Btw, you should remember that this is different than the length of the actual column which you specify while creating table e.g. emp_name VARCHAR(60). To give you an example, you have a column called emp_name VARCHAR(60), which means the length of this column is 60 characters, it can hold names with maximum 60 characters long, but not all names are 60 characters long, hence you may need to find the length of actual String at times. In this SQL Server tutorial, I will teach you how to use the LEN() function to find out actual length or number of character in a VARCHAR or CHAR field. This function is also explained in detail in my favorite course Microsoft SQL for Beginners by Brewster Knowlton on Udemy, one of the best course to learn SQL Server and T-SQL from a beginners point of view. This will return all employee whose name is less than 10 character. LEN() is a very useful method, it takes column name and returns the length of values stored in that column. You can also apply conditional logic using a CASE statement to do different things based upon different length e.g. you can shorten long name by appending "..." at the end of String. 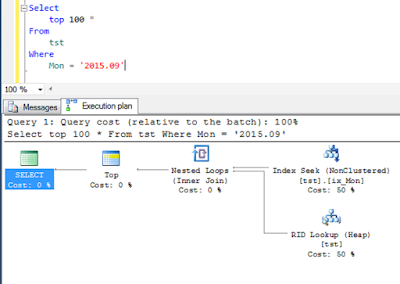 So remember to use LEN() function in SQL Server to find out the length of any String stored in VARCHAR column. It doesn't need to be VARCHAR, but LEN() function accepts a text value, which means it could be CHAR, VARCHAR, NCHAR or NVARCHAR as well. Thanks for reading this SQL Server tutorial so far. If you like this article then please share with your friends and colleagues. If you have any questions or feedback then please drop a note.